What is a home energy audit, and what does an energy audit report tell you? When you’re looking to add value to your home, energy efficiency home improvements often deliver a great return on investment.That’s because not only are you upgrading components, but you also generally see a decrease in your energy bill, saving you money. However, it can be confusing to figure out how to go about upgrading your home in terms of energy efficiency. Where to start? What will deliver the greatest value? That’s where energy auditors come in. In this piece, we discover what is an energy audit, what is the process, and what does an energy audit report tell you? To answer these questions, we brought in an expert, Jay Best. After one career in environmental chemistry and a second in internet startups, Jay started doing energy audits in 2009. He found that people were looking not just for guidance, but also to get the recommended improvements done. 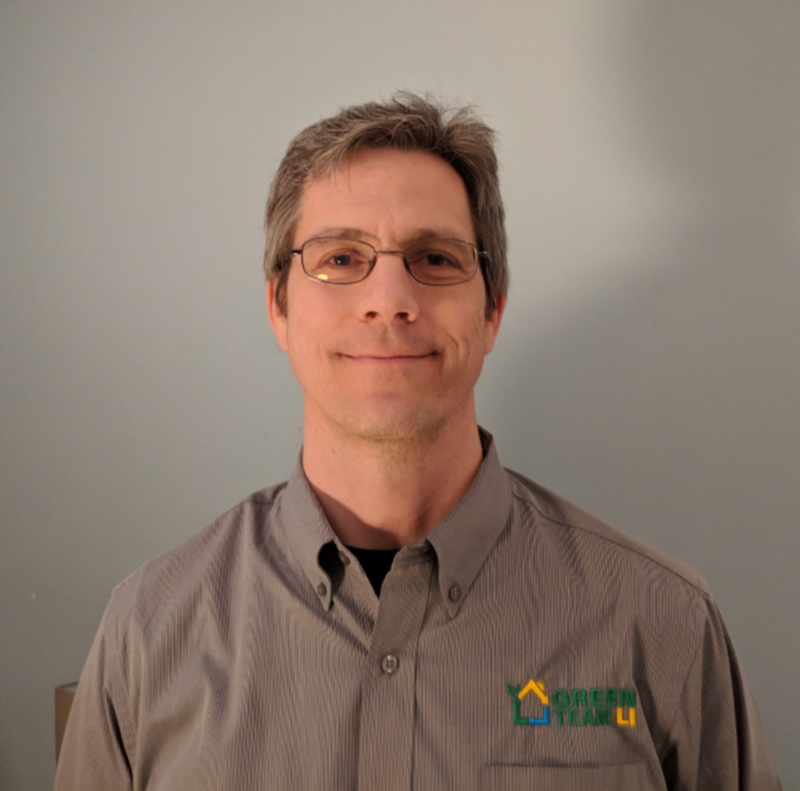 His company Green Team Long Island now does about 2500 energy audits a year and upwards of 500 energy efficiency home improvement projects annually. Green Team LI can be found at greenteamli.com, and GreenTeamLI on Facebook and Instagram. What issues typically cause a homeowner to pick up the phone and arrange for an energy audit? Often, what first prompts people to call is when they have comfort concerns. Perhaps their home is cold, drafty in the winter, or doesn’t keep its temperature in the summer. High energy bills are also a big reason people are interested. But we also help people with unidentified moisture issues, frozen pipes, or because a room is damp and they don’t know why. Homeowners are often thinking about energy issues or high bills, and they are looking to find out if they can save some money but don’t know exactly what will make the most impact. What type of homeowner benefits most from an energy audit? Particularly for people who have homes built more than 20 years ago, energy audits can reveal a number of issues. People who have older homes sometimes feel the pinch when they get their energy bill, and they wonder if there are ways to reduce it. The codes have changed quite a bit in the last few decades. 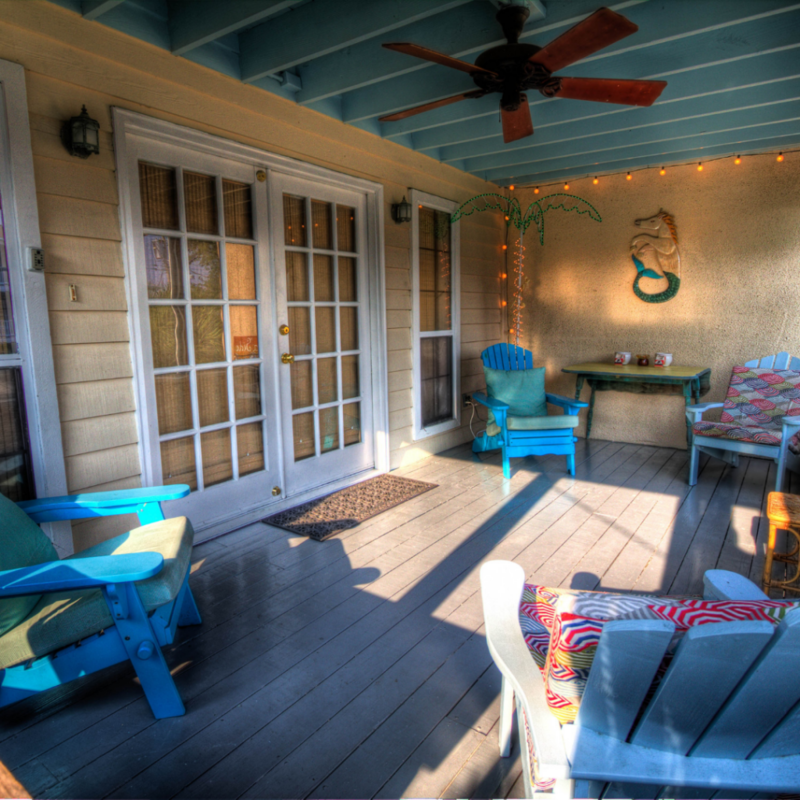 Newer homes benefit from the updated building codes around energy efficiency. For older homes, maybe they last updated their installation in the 70’s, for example. People with homes built before 2000 particularly benefit from an energy audit, as there have been a lot of code changes since then. What are some examples of energy related building code changes recently? There have been a number of changes over the years that include increasing minimum insulation and heating system efficiencies, but a big change has been around the introduction of an air leakage standard. Houses built to the the most recent international energy codes need to have the house and the air ducts tested in order to receive a CO (certificate of occupancy). While there are a handful of states that have a adopted a recent version of the energy code or even gone beyond the international energy code, much of the US lags in adopting current energy standards or has no efficiency standard. For example, New York, which is more progressive than most, uses the 2015 energy code. In Europe and Asia where their energy costs are much higher, the efficiency codes are typically must stronger. Air leakage standards concern things like the ventilation and “envelope” of the home, including minimum air ventilation requirements. In older homes, you might find that ventilation is coming from cracks letting air in from the attic or foundation, but that’s not necessarily where you want your fresh air coming in from. Air vents designed for this purpose are better and cleaner. The second category of energy related code changes that has been upgraded in recent years is for insulation requirements, and the third category concerns efficiency standards for heating and cooling systems. 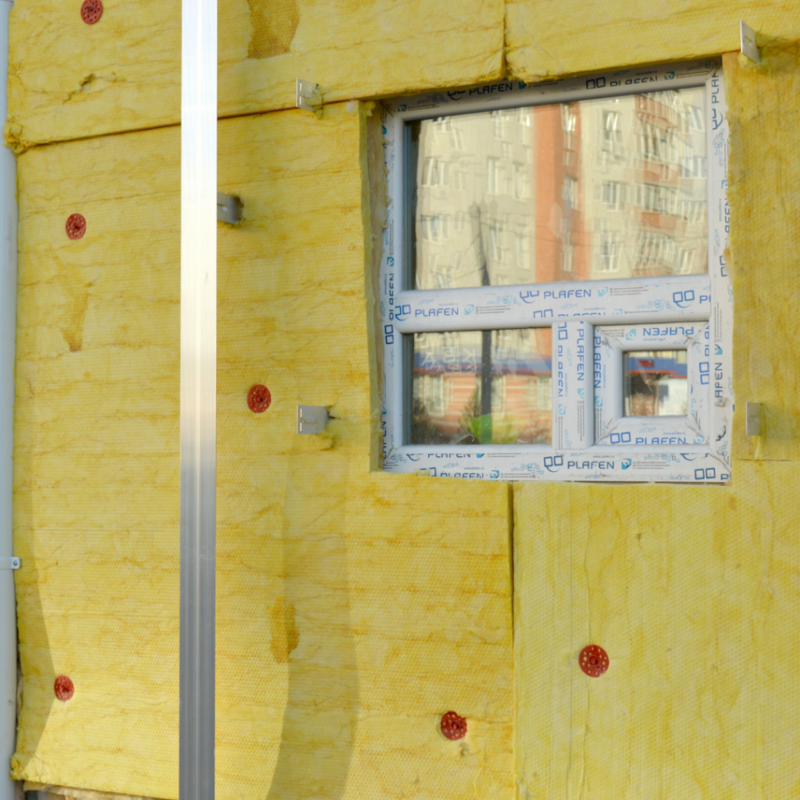 Because the building standards have improved, homes built more recently typically have better insulation and more efficient heating and cooling features. What is the process for doing an energy audit? The first step is to call an energy audit company. An energy audit generally costs about $200 – 500, but some state and utilities have programs where you can get reimbursed for this expense, making it free. For example in NY, energy audits are either paid for by the state or the local electric utility. The energy audit company should be able to let you know about these programs for reimbursement, but if not, ask them, or contact your energy company directly. The second step is that the energy audit company does a thorough inspection of your home and gives you a plan, an energy audit report, for increasing your home’s energy efficiency and decreasing your energy costs. What are some major issues that you find during a home energy audit? We do a blower door test that determines the air leakage of the home and compares that to standards. Unless the home is very newly constructed, we generally have tweaks we recommend. Also, we look at the stack effect. If it is cold outside, warm air is going to rise and leak up into the attic. Since most of our homes have venter attics, we lose that heat. Often, homeowners don’t know where gaps are occurring on their own. Air sealing the attic and upgrading attic insulation is usually recommended in these cases. We also look at the type of energy being used. Is it oil or propane or some other form? If a homeowner is using a type of energy that is less efficient, we might recommend transitioning to a different type of energy, or utilizing a high efficiency heat pump. Does the energy audit company fix the issues or only recommend solutions? It depends on the capabilities of the company doing the audit. Very few energy audit companies began as energy audit companies. Many started as insulation or HVAC contractors who realized that what they know from their existing business translates to energy audits. Not all energy audit companies are able to fix or install boilers, for example, and may make recommendations to other service companies to complete the recommended work. We often use the term “home performance” company, meaning that they look at all aspects of the home’s comfort and energy use. So even if they don’t address all the aspects of the energy audit themselves, they work with companies that do. I recommend that a homeowner asks whether the energy audit company does any upgrade work itself or works with multiple partners. Some companies subcontract out work, and some do it all. You also want to make sure that the company that you are working with is tapped into the local programs. State and utility programs will often have lists of contractors that at least meet the requirements of their program. It’s important to note that a homeowner does not have an obligation to work with the company that does the energy audit and energy audit report. They can take the recommendations and source their own companies if they wish. 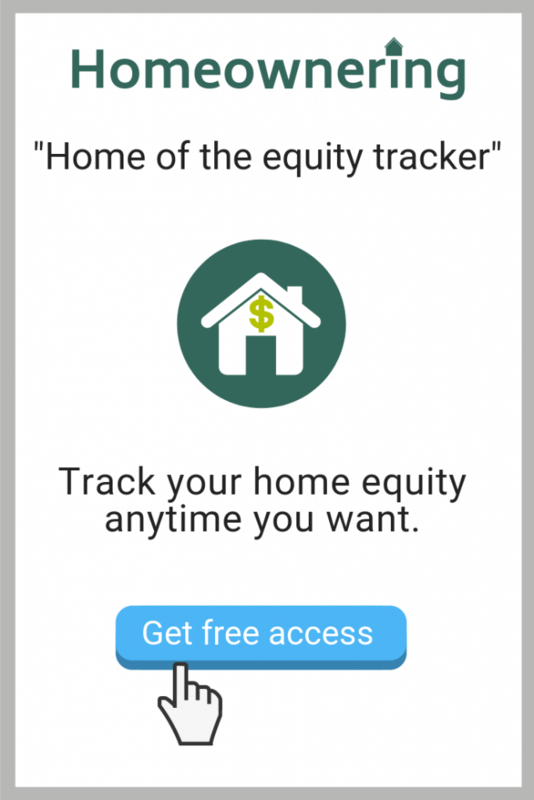 How do homeowners realize savings? As part of the overall analysis we review the homeowner’s energy bills. This gives us a baseline to work with. 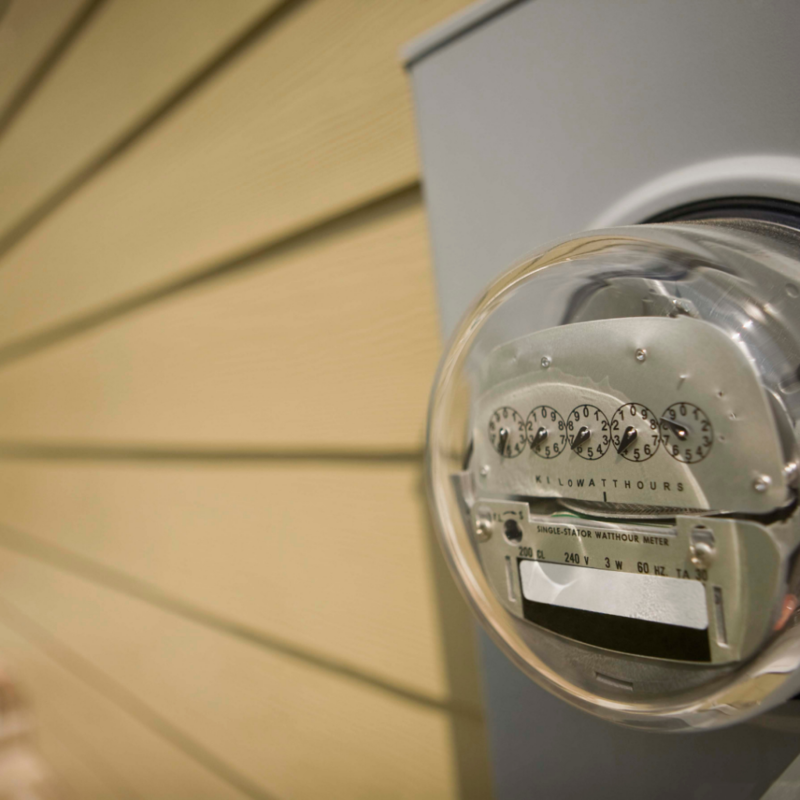 We look at the current electric, gas, and propane bills – however they heat their home. After we do the audit, we run a computer simulation on how much any alteration or repair work is expected to reduce the bill. The computer model will estimate savings based on the current energy used, the recommended insulation improvements, heating and cooling changes and the typical weather patterns. Are there any tax incentives for fixing the issues found in an audit? There are no federal tax incentives, but there are other types of rebates and incentives available for certain improvements. There are Geothermal tax credits, for example. Some states have incentives from the utility companies for homeowners to buy higher efficiency equipment, such as $600 rebate for a boiler, $400 for a furnace, and so forth. Do you make recommendations for solar power systems? Our strong belief is that it is a much better course of action to first improve your current systems. If we can reduce your energy costs by 30-40%, then that’s the first step before considering solar. Think of it this way: if you first reduced your energy costs by 30%, then you’d need to buy a 30% smaller solar system (and we do solar ourselves). Same with geothermal. Doing the efficiency improvements first saves you much more money than if you were to do solar first or geothermal first, as you have less energy needs to cover!